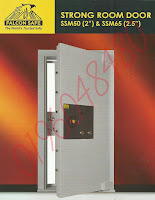 Falcon Strong Room Door Series is built with durable steel bars and layers of steel constructions. 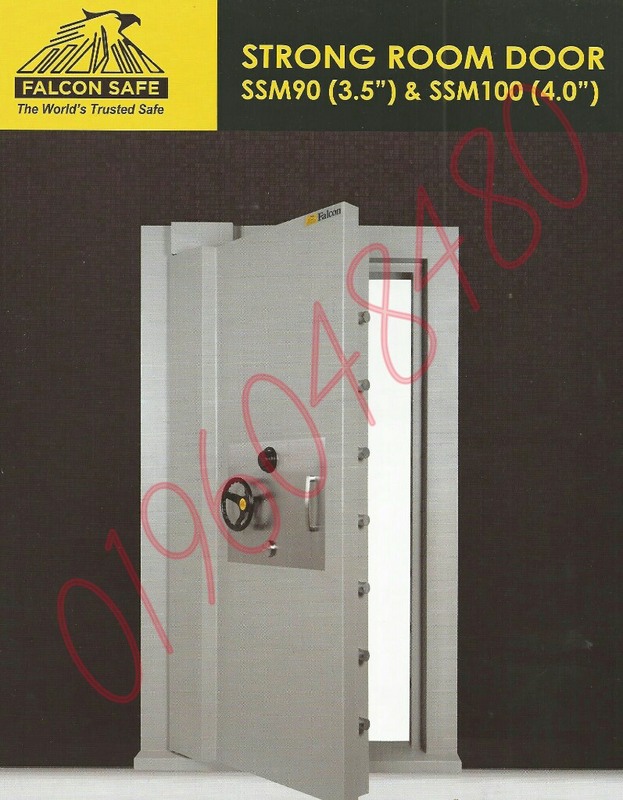 The premium quality ensures maximum security over thefts, intrusions damages. 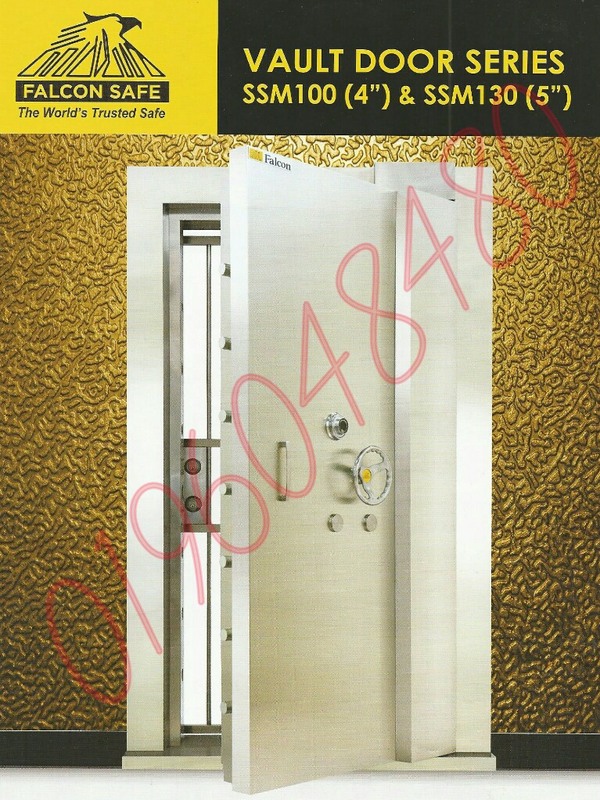 We guarantee our strong room doors will offer amazing protection over valuables stored with a sleek touch of contemporary designs. This is achieved mainly using our locking mechanism which consists of 1 S&G Combination Lock (USA) and 1 KABA President Lock (Germany). 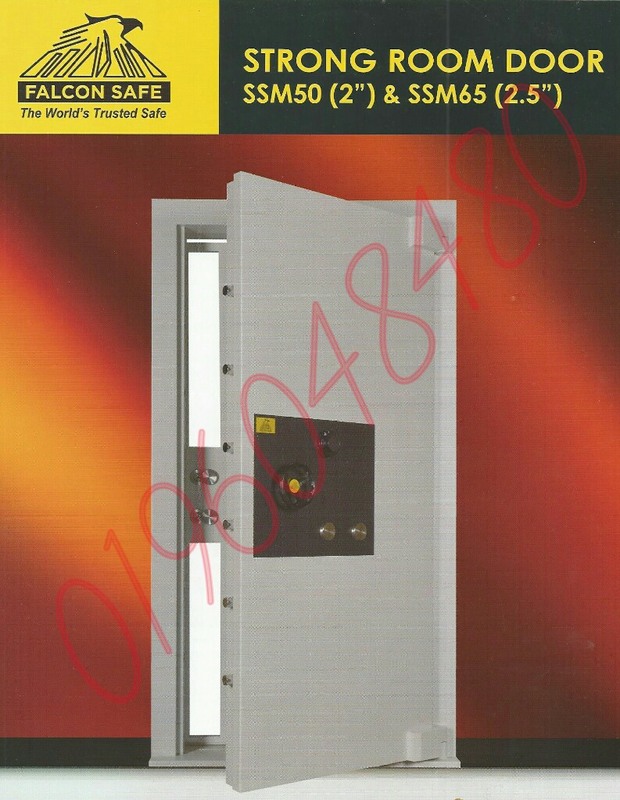 Our strong room door is loaded with 500 - 1600 kg of weight depending on specifications and model. 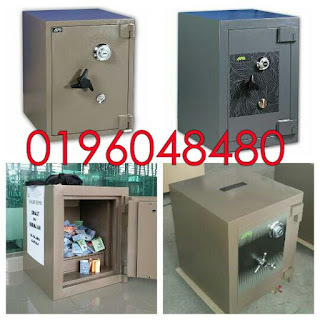 This is to make sure immobility to prevent thefts. 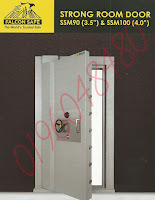 Among our variations, there is room door, vault door, emergency door etc. 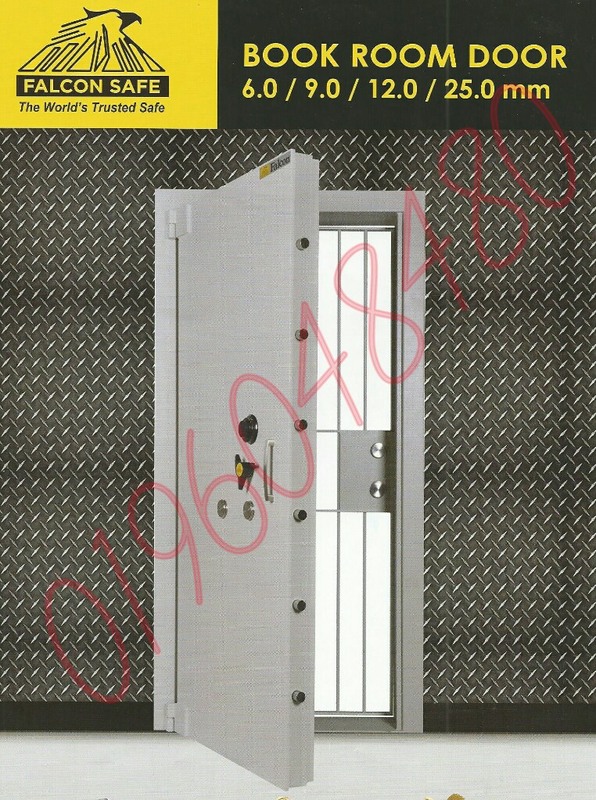 Our strong room door series is packed with essential features for maximum protection over vaults. 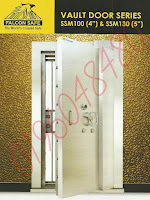 The door series resembles our sophistication in safe & lock engineering & technology, longevity and elegance. PEMBEKAL PETI BESI KESELAMATAN. Powered by Blogger.